The Overnight Treatment is concentrated with Pro-Vanish 3™ EX Technology which is formulated with three powerful whitening actives to brighten and renew skin overnight. The ingredients included Bio-Peeling Ex, Procystin and Vitamin B3, which work in tandem to repair and inhibit darkening of melanin to restore skin’s natural cells to create luminous, more refined skin texture with reduced dark spots. Get the White Perfect Laser™ Overnight Treatment at a recommended retail price of RM54.90. 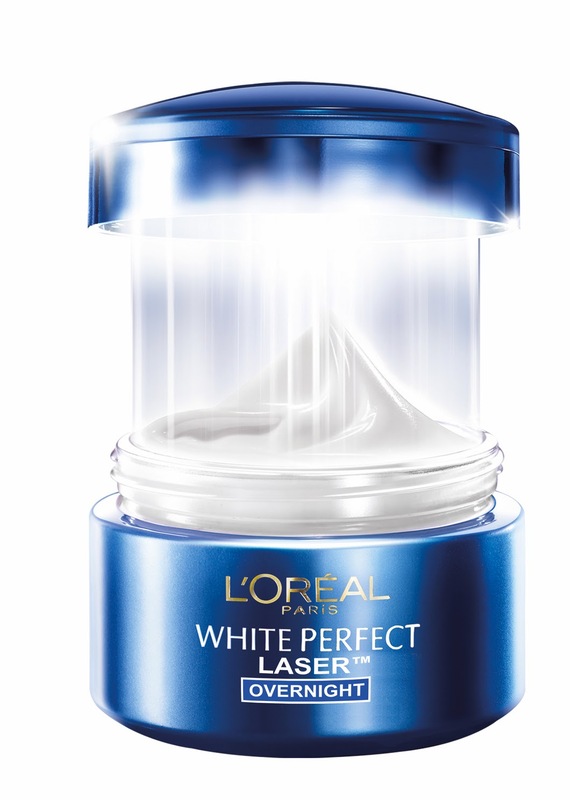 The L’Oréal White Perfect Laser™ Overnight Treatment is currently available at all leading retail outlets.